Lugaru HD is an Opensourced third-person Action Game. 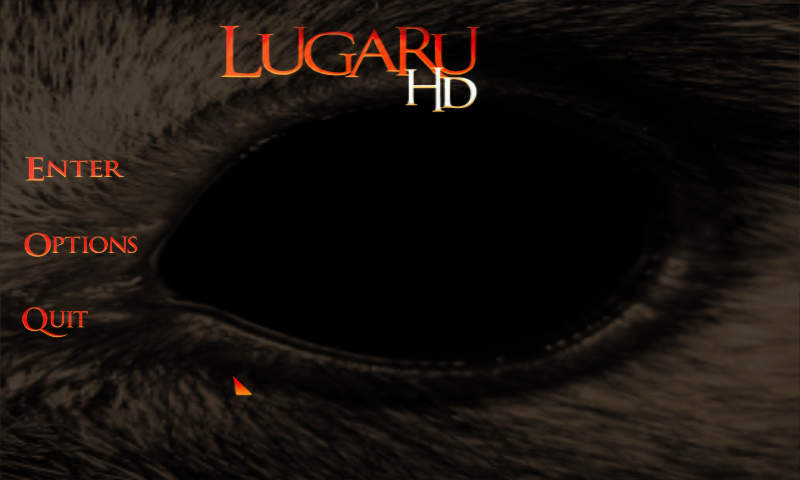 This is an Up-to-date Version of Lugaru HD, now with the Game Data Included as that has been Open-sourced too. I halved the viewdistance, so the Game is also Playable with my Classic OpenPandora and also experimented with disabling the Skybox, but that was only an .5 FPS difference. Be sure to Play the Tutorial first tough, as there are lots of features in this Game.